Techspray’s new Turbo-Coat HV Acrylic Conformal Coating is a high viscosity version of our popular Turbo-Coat. 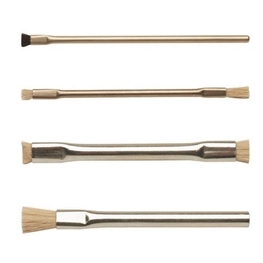 This coating is tested and approved in Asymtek and PVA selective spray systems, both atomized and airless models. 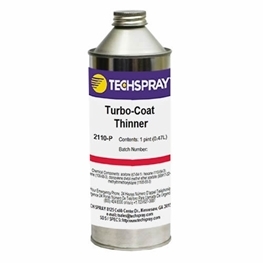 Turbo-Coat is designed to speed up board production throughput without additional investment of expensive UV systems or other capital equipment. 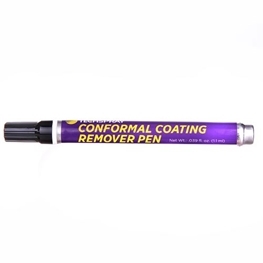 Conformal coating cure time is often considered a production bottleneck for PCB assembly operations. Turbo-Coat HV dries tack-free in under 10 minutes, allowing manufactures to handle boards in 1/2 the time of the leading acrylic coating! 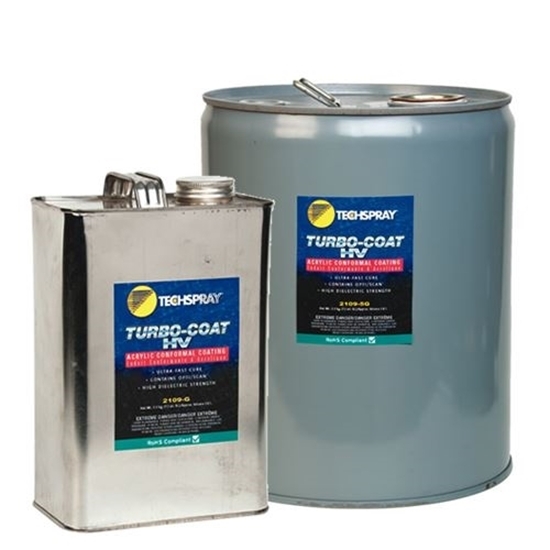 Turbo-Coat HV uses the same acrylic resin as the original Turbo-Coat, so coatings can be mixed-and-matched through the process, e.g. using the faster curing Turbo-Coat in the rework area, Turbo-Coat HV in the assembly area. Dry to Touch in Under 10 Minutes!